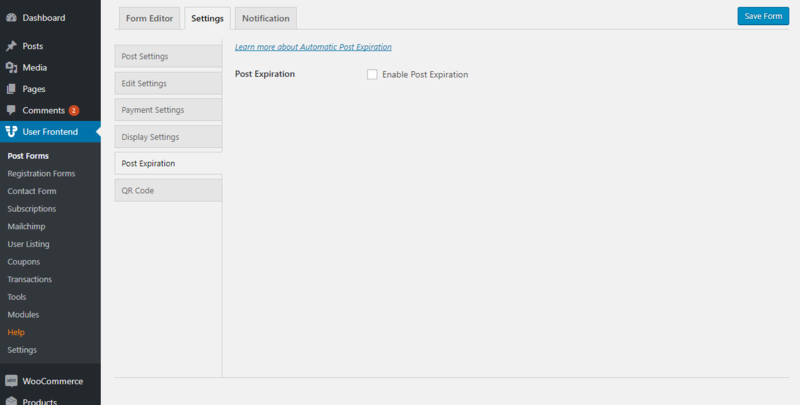 Post expiration is a feature to take down posts on your sites after a given time. This is helpful because it ensures you to always display the new posts on your site, prevent old or backdated posts affect new ones or just to keep your site fresh. 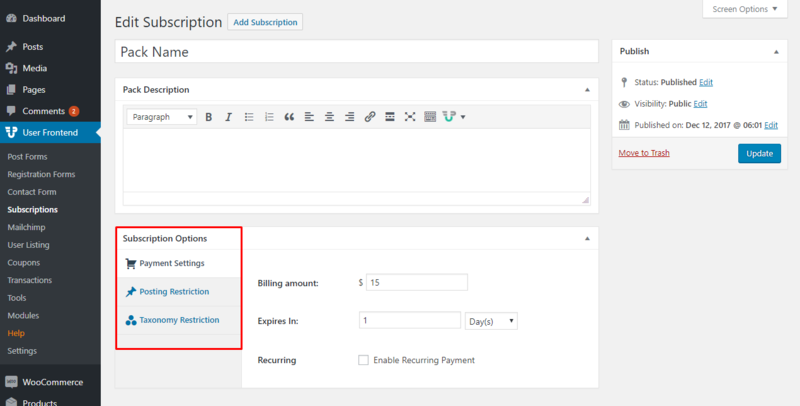 You can set post expiration for subscribed users and non subscribed users as well. Now, you will get the options of this feature. From here you can set the time of expiration in days, months or years, change post status after expiration as pending, draft, private or if it will remain published. You also have the option to email the author on expiration. The text field below is the email message. From here, you can set the post expiration feature for your subscribed users. The options and features are exactly same as before. Please note that only the options inside the red box after the “Enable Post Expiration” are a part of the post expiration feature. The “Expires In:” field above the red box is not a part of this.